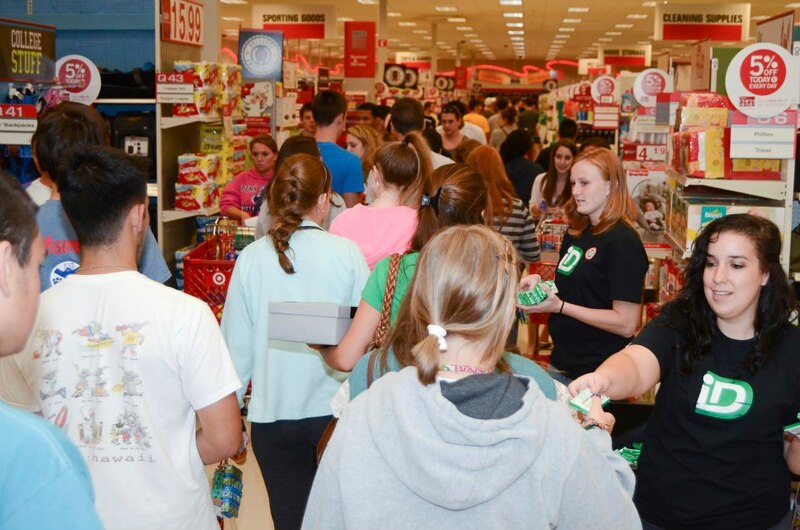 Target welcomes thousands of freshmen students at 69 universities at their After Hours Shopping Events nationwide! 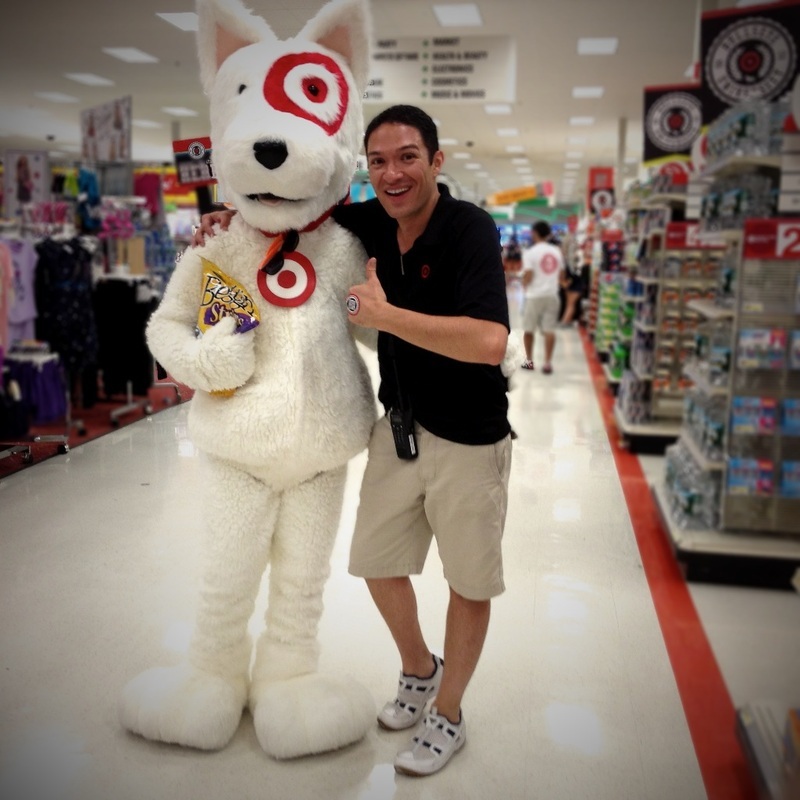 Freshmen are treated to a one-of-a-kind experience that includes lots of freebies, contests, games, music and BullsEye the Target mascot! 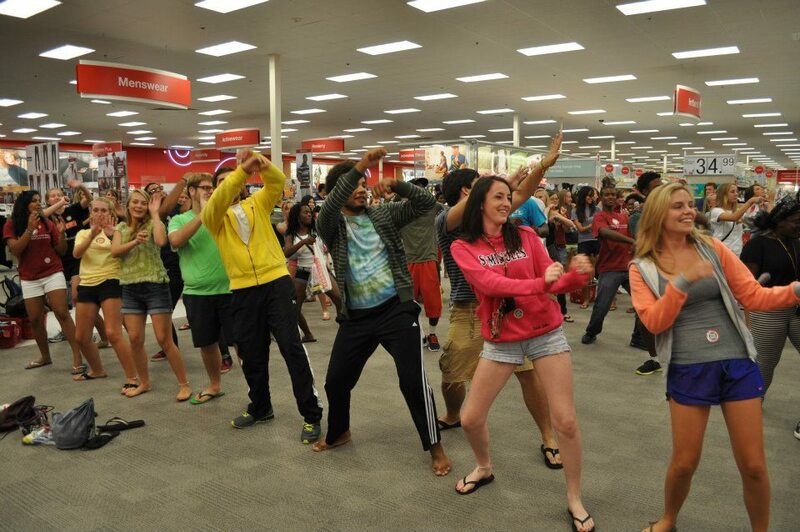 - Represented the nation's second largest retail store in a positive, professional, and highly energetic way. - Enthusiastically managed, trained, and motivated teams of up to 55 individuals. - Exhibited extremely high attention to detail and precise organization. - Successfully implemented numerous guest interaction points under a tight timeframe. - Quickly adapted to demanding around-the-clock work schedule.